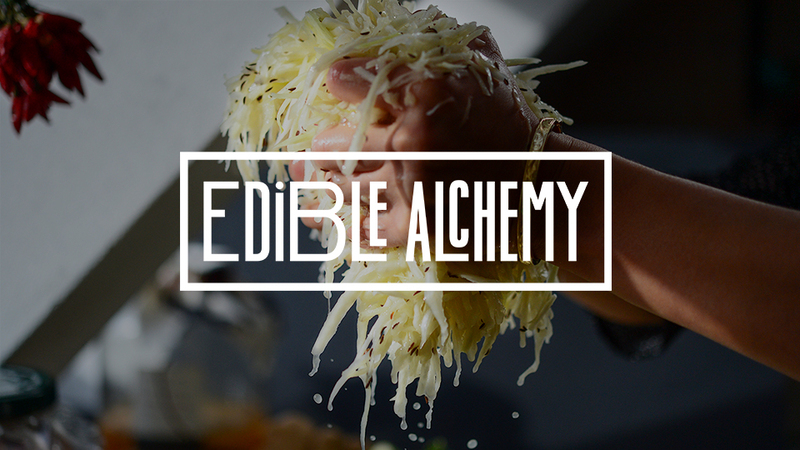 In 2013 Edible Alchemy was born and since then has journeyed far and wide to collect the data, the material, the bacteria, yeasts, molds and information to bring to you today. Through trial and error, experimentation, research and practice, Edible Alchemy has picked through the chaff and brought in the gold and relay it to workshop participants, Michelin star chefs, nutritionists, health gurus and now to all the other curious alchemists out there like you. 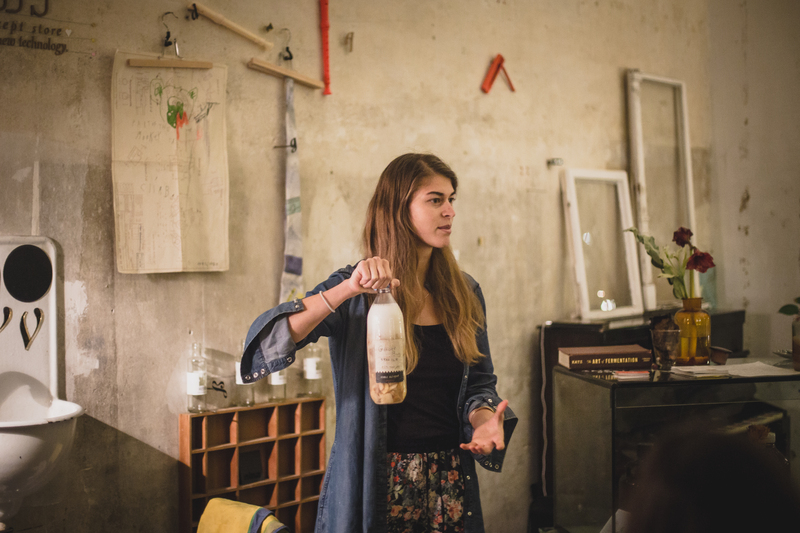 Edible Alchemy has selected the best information to finally expanded its workshops from offline to online to reach the wider world community. It is exciting to introduce the full course load of our Probiotic Foods online course where you can go from vegetable fermentation and learn three different techniques to apply to literally every vegetable you have lying around the house or garden. Including Brussel sprouts. Including your hot chili peppers and even including your cabbage cores – things you would other considering throwing away – and put life back in to them! In this full course we go over fruit fermentation and learn how to make various types of vinegars. Pineapple. Apple. Pear. Persimmon. Even parsley-onion-skin vinegar. Or go wild and make tomato-beet vinegar! 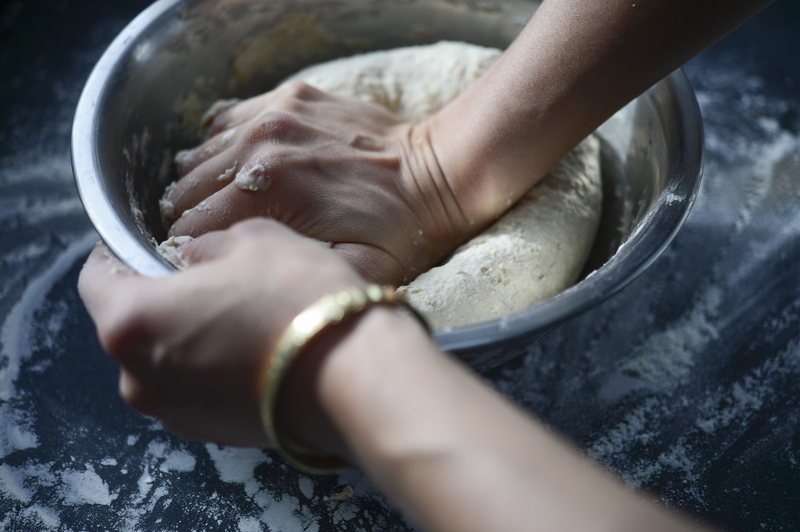 In the full course we learn how to ferment grains, nuts, seeds and beans in the form of sourdough bread, vegan cheese, probiotic hummus and more. If you have interests in working with some microbial ‘pets’ – we have three separate units all about SCOBYs – including kombucha, water kefir & and milk kefir. It’s time to make more then the usual product. Milk kefir cheeses, coffee kombucha, sparkling water kefir sodas of every flavor imaginable…. Have you checked on your immune system lately? If your immune system is needing a boost, winter time or not, check out our immune boosting unit where we have probiotic foods composed in just this right way to fight off bad bacteria that might be compromising our immune systems and chock us full of the good ones to strengthen us even more. How about ginger beer? We have a unit specializing on just that. How to, from scratch, make a real, living, probiotic ginger beer and take those skills to make other wild sodas. Check out the course curriculum here. Right now we have fermenters from all over the world taking the course who are expanding their skills and knowledge on the microbial world and strengthening their microbiomes one technique at a time. – If you want to explore your food in a new way, everything from fruits, veggies, grains, nut to dairy. The course starts now and never ends! 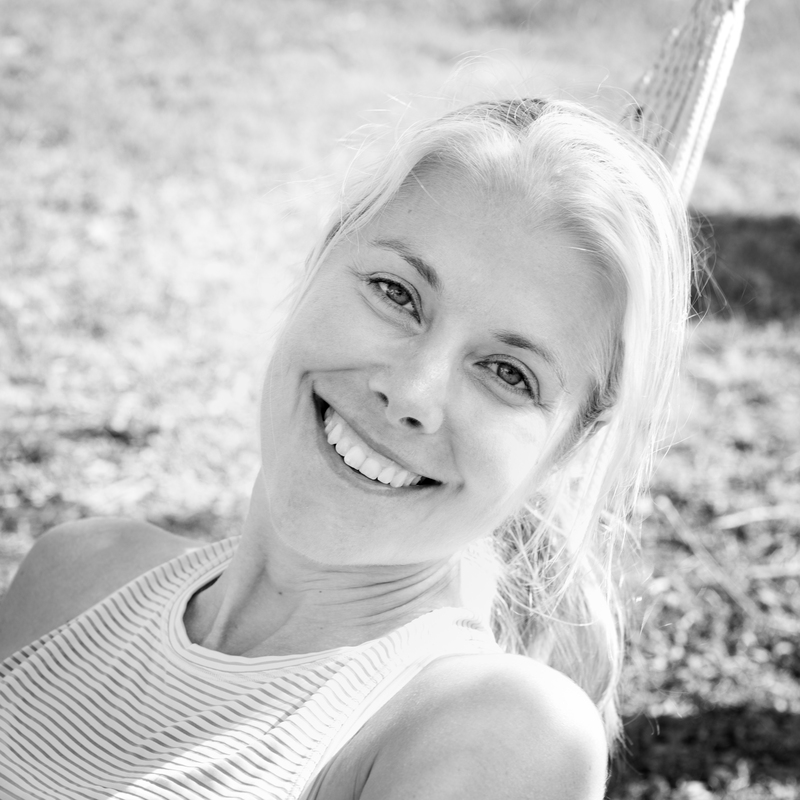 It is a completely self-paced online course – you decide when you start and when you finish. There are always new skills, recipes and techniques being added. 1 time purchase: How does lifetime access sound? After enrolling, you have unlimited access to this course for as long as you like – across any and all devices you own. We have recently opened up the option for monthly subscription! We would never want you to be unhappy! If you are unsatisfied with your purchase, contact us in the first 30 days and we will give you a full refund. Of if you’ve opted for subscription, you can cancel your subscription at any time. 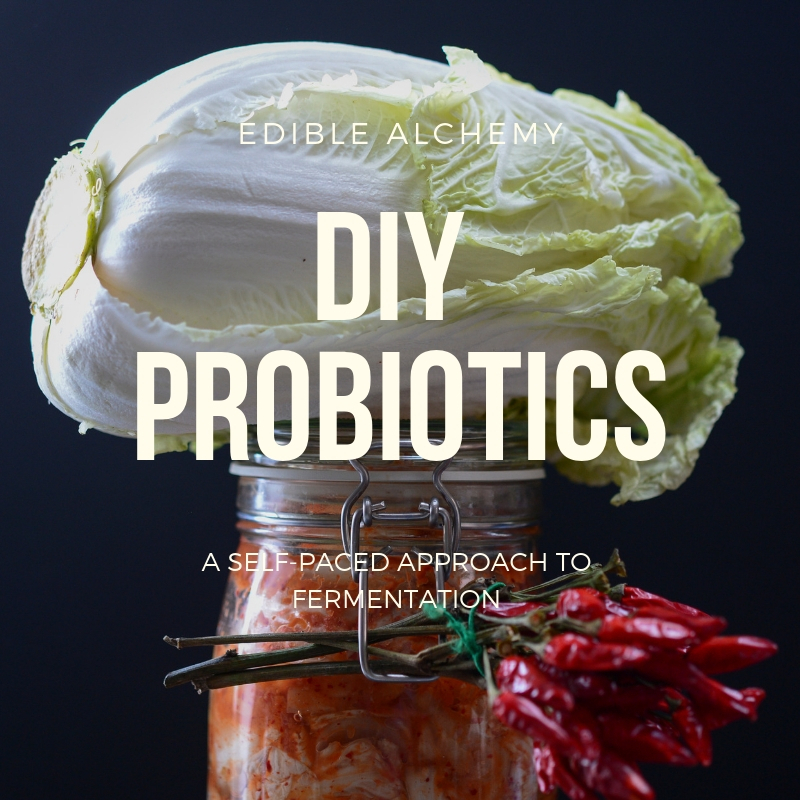 Dive in and get bubbling and making your own probiotic foods.